The second edition of the transmediale parcours is intended to sketch a conceptually meandering path through and along the themes that the festival addresses, picking up on points, manifestos and images supporting the festival‘s conceptual background. 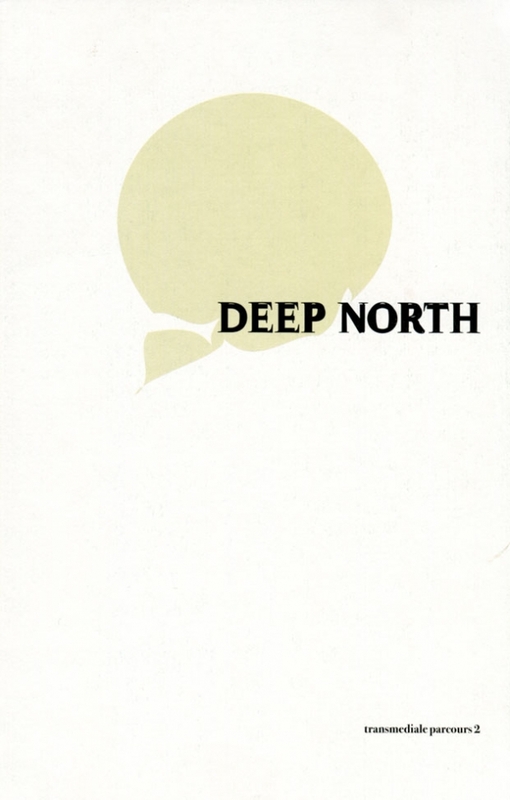 As a stand-alone publication next to the festival with its own character, content and style, the Deep North parcours looks beyond the festivals temporality while reflecting on the event‘s artistic and critical research. 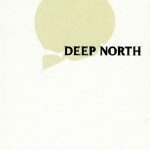 Deep North considers the global consequences of climate change by looking beyond the alarmist scenarios of environmental catastrophe shifting the focus to its impact on culture and social transformation. As part of the mechanism of technological and post- industrial society climate change becomes the indicator of an urgent, far deeper and fundamentally essential cultural change. Are we about to reach another historically succinct and unavoidable moment of spontaneous global catharsis point of no return leaving in its wake an unforeseeable global transformation? Leading authors, researchers and cultural practitioners explore the artistic and cultural strategies beyond the rhetoric of climate change, providing a fleeting glimpse of where we are going… the Deep North of a newly emergent and global cultural awareness.